Home › Home and Kitchen › Replacement Filter Cartridge Hg-Type Compatible For Kangen Enagic Mw-7000Hg S.. 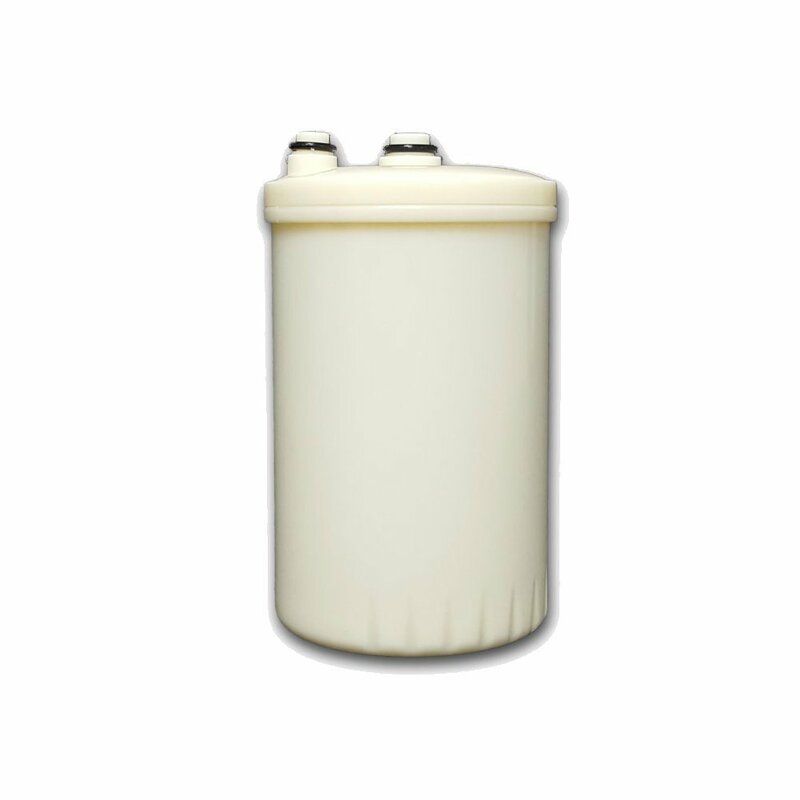 Replacement Filter Cartridge Hg-Type Compatible For Kangen Enagic Mw-7000Hg S.. This advanced multi-stage activated carbon filter is designed to effectivelyremove chlorine, sediments, and odor from your tap water. Provides clean,great-tasting water. Made in Korea. It is compatible with all Leveluk series,DX, Jr., SD-501, DXII, Jr. II, Super 501 and Sunus (original HG model only),all Sanastec and Impart and most Toyo water ionizers. By replacing new filterevery 6 to 12 months will enhance the taste and alkalinity of your water. Thisfilter will not fit to new HG-N model. It is very important to choose theright filter for your water ionizer. If the filter tray has two extra notchesin the center hole (outlet) and not completely round, you have the HG-N typefilter. Then our filter will not fit to your machine. Please verify whetheryou have the original model filter or the new HG-N model filter. Returnsaccepted if the item is still new and unused.